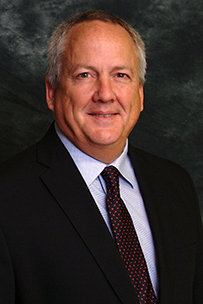 Gerry Pedersen, Vice President of Business Relations with DPI, is a 1985 graduate from the Charity Hospital School of Nurse Anesthesia in New Orleans. In addition to his partnership with DPI, Gerry is Adjunct instructor with Our Lady Of The Lake College of Nurse Anesthesia in Baton Rouge, a position he has held since 2008. Gerry also currently serves on the board for the Louisiana Association of Nurse Anesthetists.